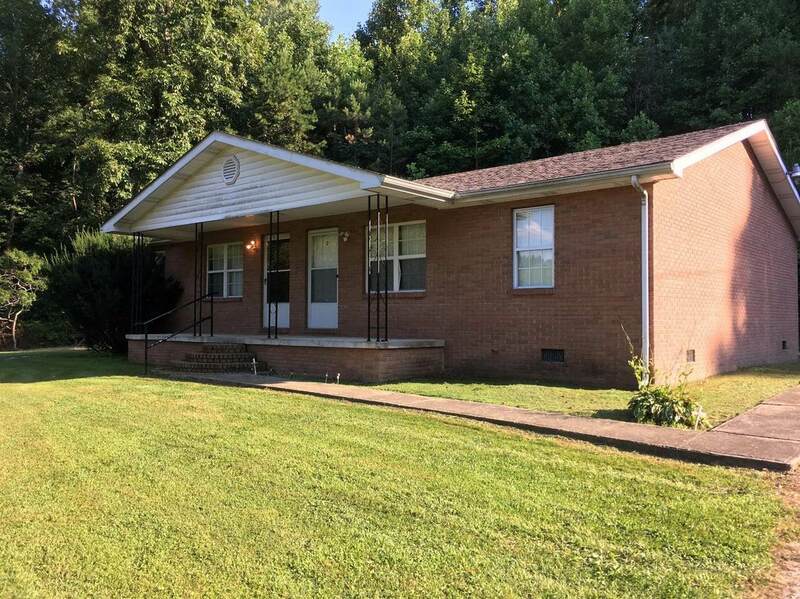 Investors take a look at this duplex that is currently rented. 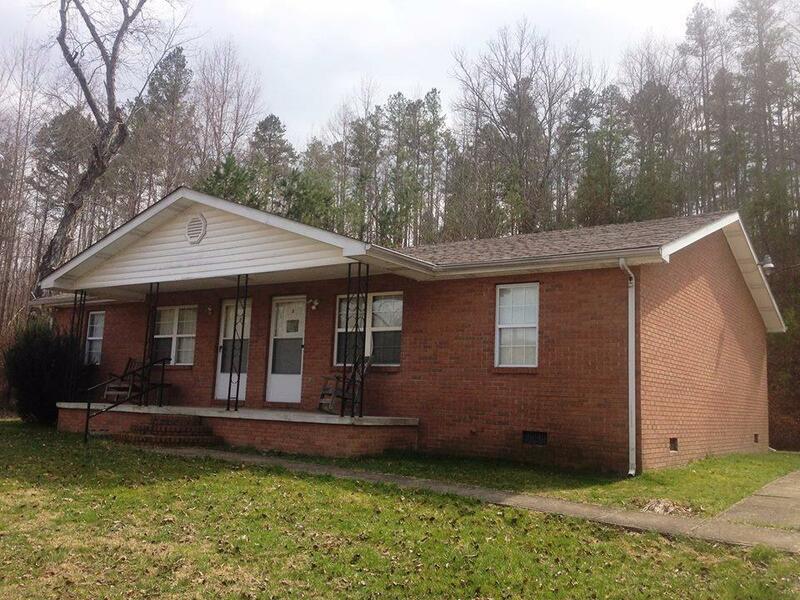 This property has been well maintained and needs nothing for the new owners. 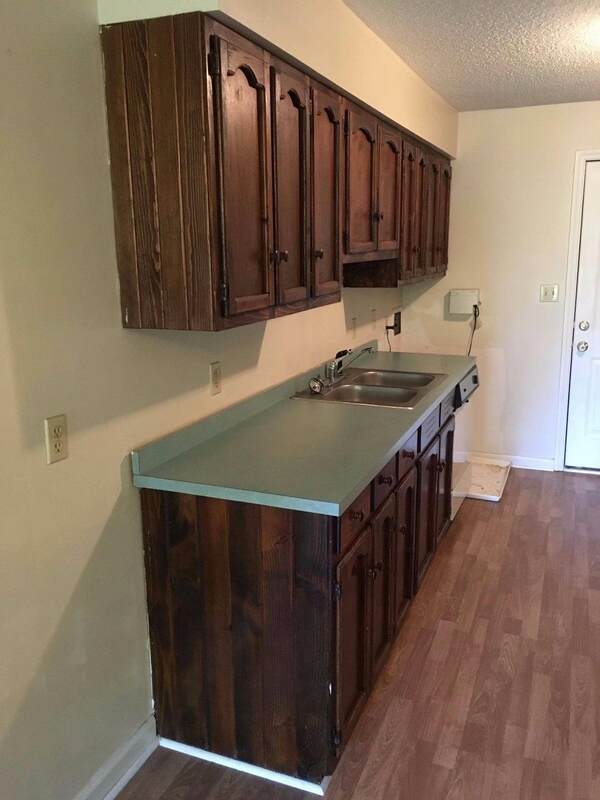 Each unit has 2 BR/ 1 Bath, Open LR and Kitchen. Approx 800 sq. ft each. Range, Refrigerator and Dishwasher included. 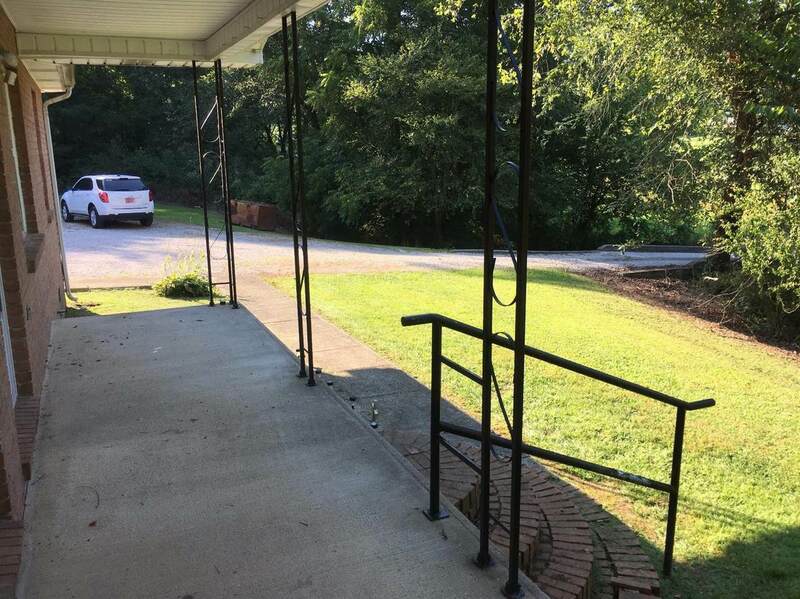 An additional 26 acres can be purchased with this duplex. See listing MLS# 1717369.